This Lightroom preset collection gives you quick access to Professional Lightroom filters, producing you with a huge range of unique, ownable looks for your photography. The presets work with all types of photography, whether you’re a dad taking Instagram pics of his kids, a high-end fashion re-toucher or a coffee business looking to add continuity to their social posts. This Lightroom preset collection includes 173 presets I’ve honed over the years with my own photography, suiting every eventuality. 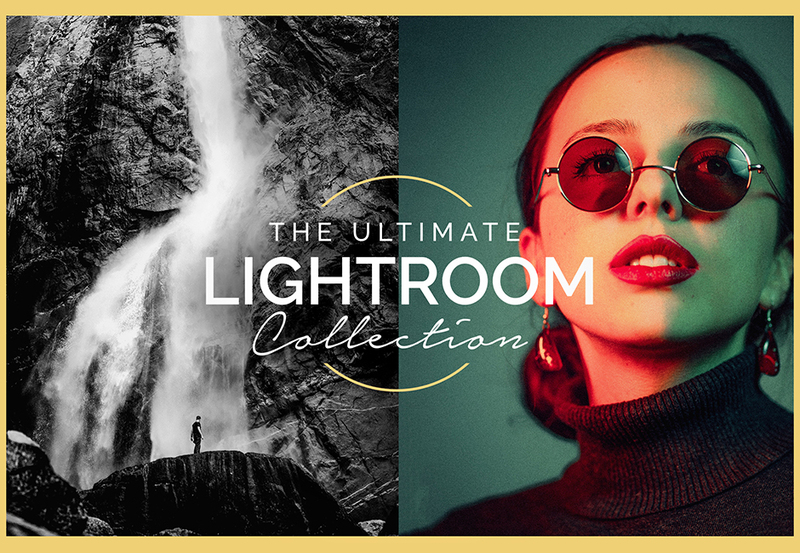 • 173 Extensively tested, uniquely crafted, Premium Lightroom Presets. • A huge range of looks, from popular analog film, unique colour enhancement, to B&W effects. • Included Essentials Toolkit for quick subtle adjustments. • Professional enhancements to take your photography to the next level. • Only natural colours are boosted keeping an authentic feel to your photos. • Included guide on how to quickly install, and how to get the best out the presets. • Works on Lightroom 4, 5, 6 and CC+. • Works on both .RAW (recommended) and .JPG photos. • Perfect for anyone looking to create their own “look” to their photography. Each preset is split into “Normal’, ‘Film’ and ‘Mood’. Normal is the standard filter. Film effects give wonderfully different analog feels, while the Mood effects give the filters more punch in various ways. So there’s a lot to play with! Software compatibility: Adobe Lightroom 4 or newer. File size is approx 2.1MB (8.3MB unzipped), offered as a single download.